as part of their education." 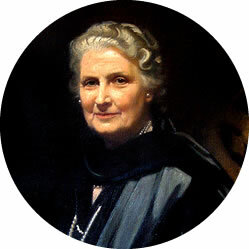 Early last century, Dr. Maria Montessori (1870–1952) developed the most effective method known for teaching young children. She also founded "Association Montessori Internationale" (AMI) which accredits Montessori schools around the world. 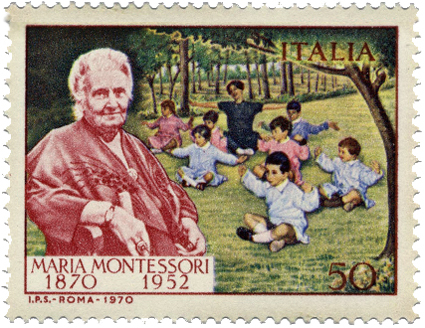 Dr. Montessori was a pioneering educational theorist and the first woman to earn an MD in Italy. She was devoted to the welfare of children and to the study of early childhood development. 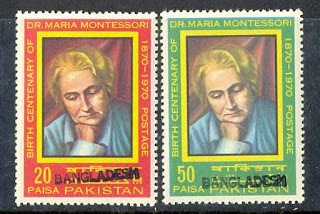 Her initial work in education was with the economically and culturally deprived children in the slums of Rome, many of whom were mentally handicapped. Her successes here were substantial and won her great recognition. Ironically, most children receiving authentic Montessori training today come from affluent homes due to the high cost of tuition in Montessori schools and to the strong interest in quality education typical of those homes. 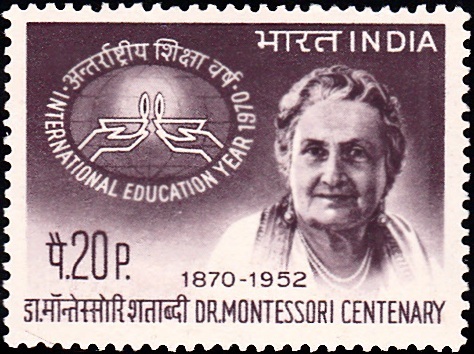 Dr. Montessori founded AMI in 1929 and was its president for many years. AMI is dedicated to promoting the Montessori Method of child rearing around the world. This international organization is headquartered in Amsterdam; it accredits schools that grant teaching certificates to teachers and teacher trainers. 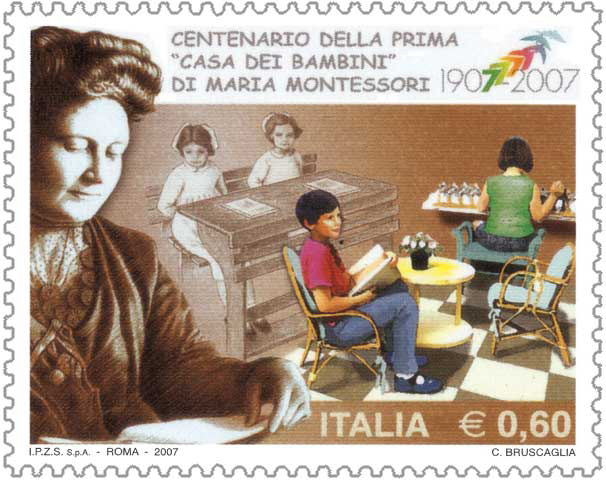 Twice nominated for the Nobel Peace Prize, Maria Montessori produced a legacy that is truly enduring and worldwide, with about 15,000 dedicated Montessori schools, in addition to increasing numbers of public and private schools adopting her methods. Montessori Software is committed to preserving the integrity of the Montessori Method, while extending her work and making her innovations available in ways never before possible.